Outfound Festival Finds Its Outdoor Voice - Ski. Play. Live. There’s a new three-day festival coming to Hood River next week and if you love playing in the outdoors and think you maybe, could, really wanna try making a living doing what you love, you just might want to head to Oregon for the inaugural Outfound Festival, June 9-11. Event Organizer Antonio Aransaenz did exactly what he’s offering to attendees. The native New Yorker with a background in event planning decided he loved the outdoors so much, why not create a space for like-minded outdoorsy types to meet up, play and engage in their passion. If your idea of roughing it is a three-star hotel, Outfound Festival isn’t for you. The Outfound Festival is the only event of its kind. From the looks of the schedule, it’s a bit more than a sports fest for athletes. 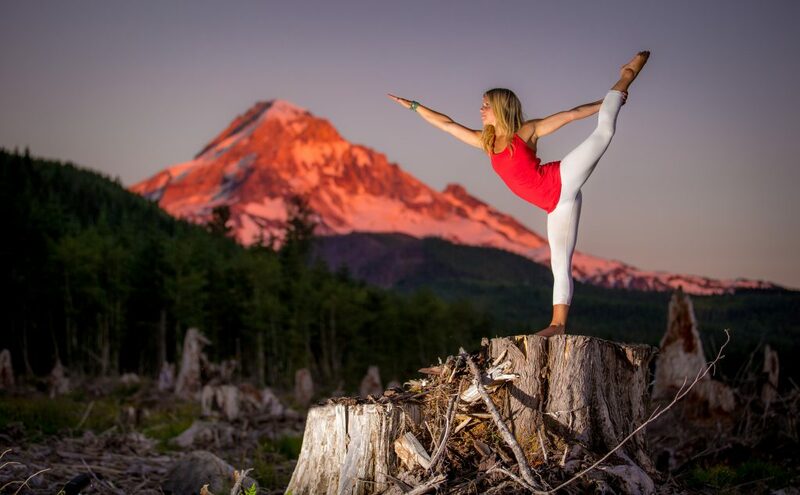 There are games, a speaker series of outdoors professionals, music, movies, workshops like VanLife, Feeding The Hungry Hiker and Yoga and a pitch competition like Shark Tank for outdoor ideas. 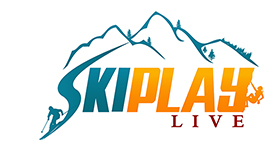 There will also be an Expo: an adventure sports consumer show where brands showcase and demo their latest products. All of these activities take place on a scenic, 30-acre waterfront playground where most will camp. 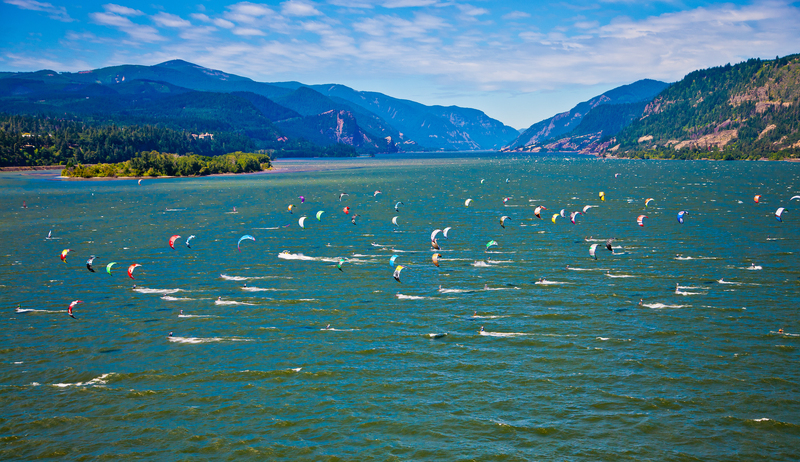 OUTFOUND Series sports and outdoor innovation festival in Hood River, Oregon, runs from June 9 to 11, 2017. The half-off sale ends Sunday.